Double glazing or IGU ( insulated glass) consists of two panes of glass bonded to both the sided on an spacer to create one unit the space between the panes of glass may be filled with Argon gas to increase the insulating properties. 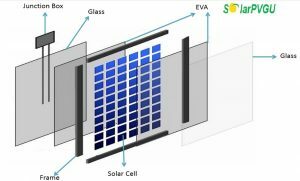 Present day glass is a part of Civil engineering architecture for exterior face lift, glass in integration with other allied material can contribute to green building concept one among is DGU (Double Glass Unit). 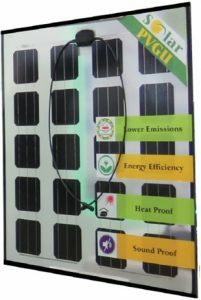 TOPSUN‘s Solar PVGU” is new concept of DGU, brings in one more attribute green energy generation.